Egyptian Online Day is Held Every Saturday at 18:00 Z . Bring Your Wings & Come To See The Nile River , New Suez Canal and the Great Pyramids and Fly Under our Great ATC . Istanbul serves as a bridge between Europe and Asia at the junction of two continents. Its location, architecture and culture are one of the most important reasons for being a place of interest. The Oceanic Region would like to invite all Pilots Down under for our Public Demonstration Event, Sydney RFE. For two massive days the Oceanic Region is exhibiting at the Oz Flight Sim Expo 2018, taking place at the HARS Aviation Museum at Illawarra Regional Airport on November 17 & 18 2018 just a 90 minute drive south of Sydney. The Staff of the Oceanic Region will be demonstrating IVAO to the Public by hosting an RFE event at Sydney. From 00:00z till 05:00z on both November 17 & 18 Sydney and the surrounding airspace will be staffed with the full flight schedules of Sydney in operation for Pilots to book and fly. We also invite Virtual Airlines, Cargo ops, and general aviation to utilise the Privte slots available to participate in the event as well. Pilots can book their flights at the official RFE Sydney website. NOTE: The booking system is showing 1 days worth of schedules, if you book a flight you can fly it on either day or both. This is due to the limitations of the system. We invite you to join us down under! 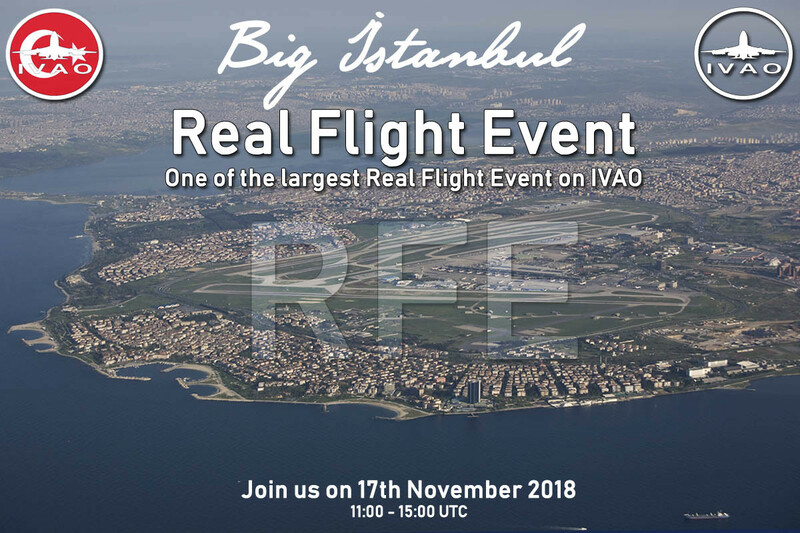 The whole event will be on 17 & 18 November 2018, from 00:00z to 05:00z. The event Pedro is back home consists of the return of the navigator and explorer Pedro Alvares Cabral to Portugal that in 1500 was the first to arrive in Brazilian territory and known for being the discoverer of Brazil. 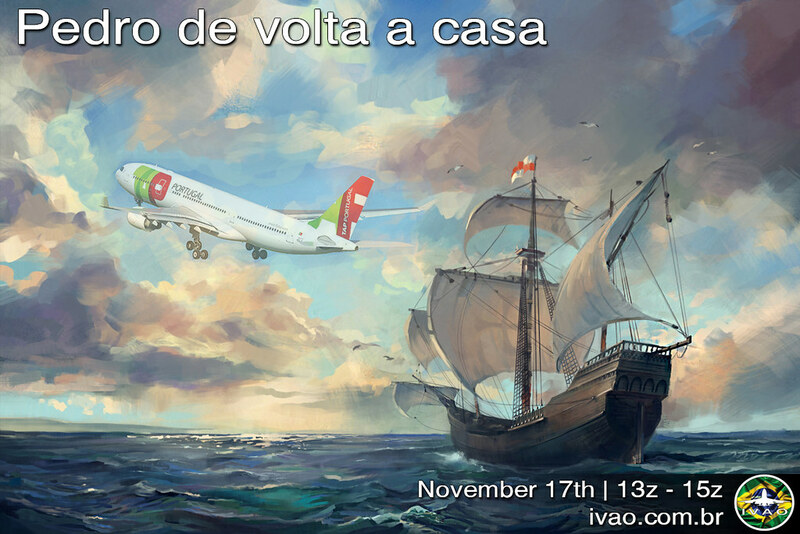 In this event the Portuguese and the Brazilian division team up in order to try to rebuild the route made by Pedro Alvares Cabral on his way to Portugal, by leaving Brazil out of Fortaleza or Recife towards Lisbon. 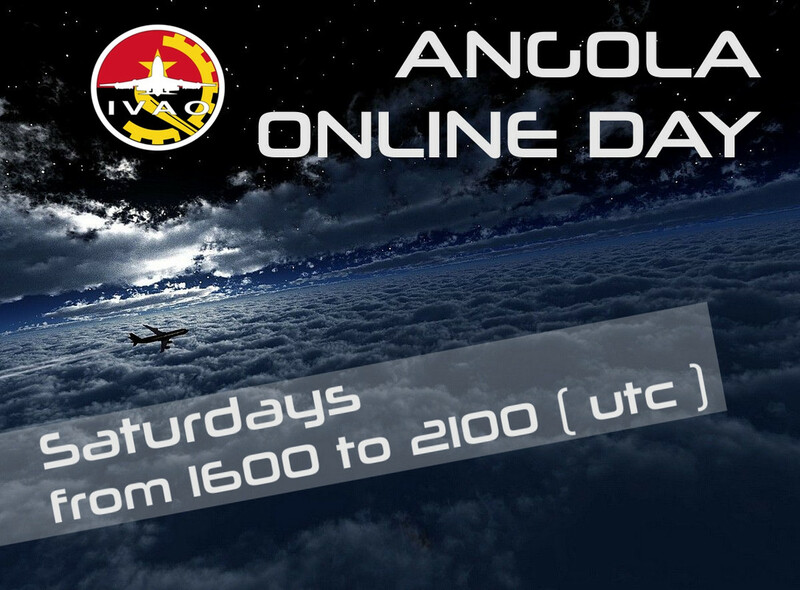 Angola division new online day 16 to 21UTC. Join our bridge between the fabulus island of Santorini LGSR and the cosmopolitan Beirut OLBA!!!! 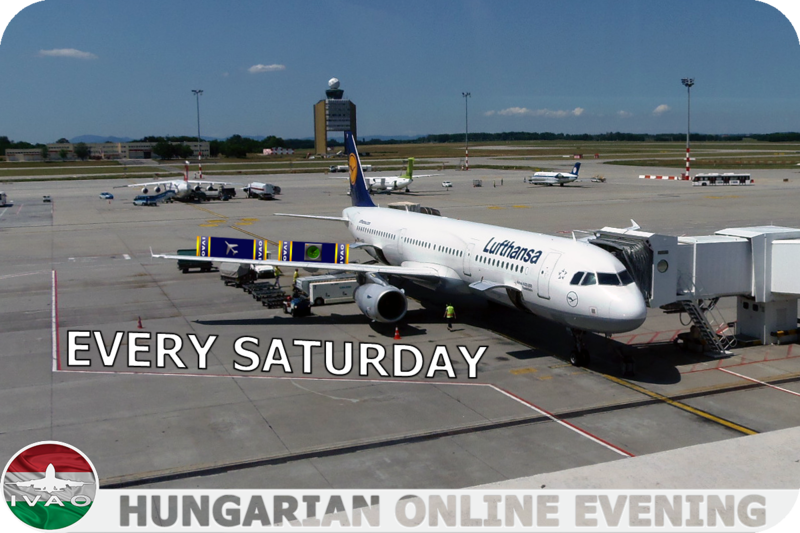 Fly to the fully staffed Hungary FIR, every Saturday, and report your leg to the MODA system.